The first edition (Winter) of the CD “A Manhattan Story” is going to be featured on inflight entertainment program of JAL, Japanese Airlines on all the international flights. 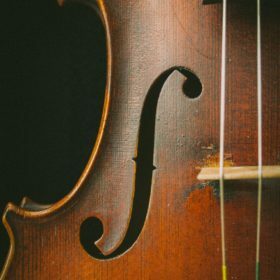 The audio program will be available from November-December, 2018. 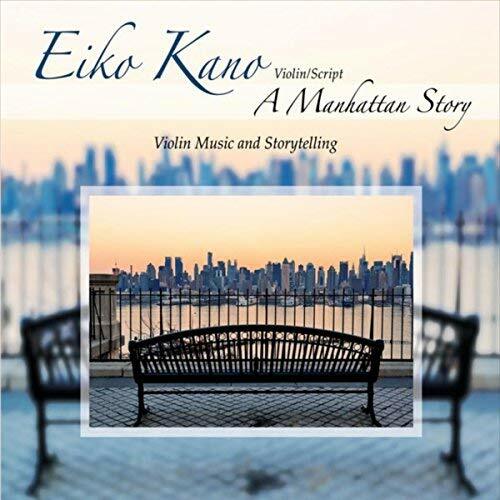 “A Manhattan Story” is a unique concert series Eiko has launced in 2016 and the first CD “A Mahnattan Story – Winter -“ has been released in 2017.